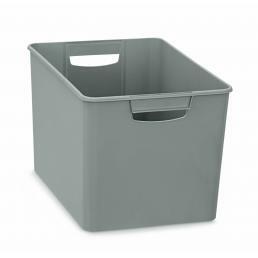 Tide up your home or in your work space is not always easy: often there is little space available, and you need to opt for comfortable and compact solutions. 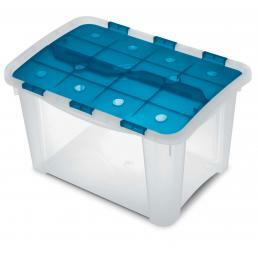 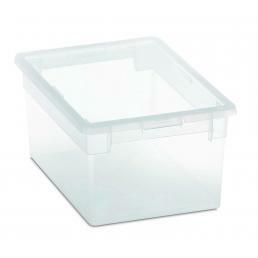 On Mister Worker™ you can find a series of boxes and multipurpose containers designed to reorganize any environment. 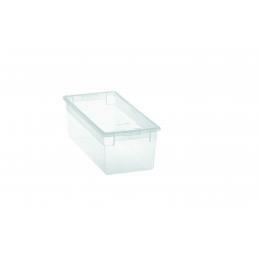 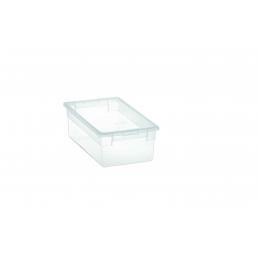 On Mr. Worker™ you can find a large number of plastic multipurpose boxes, designed to contain various types of objects and to be placed in various spaces. 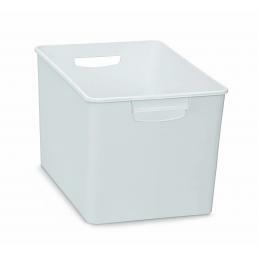 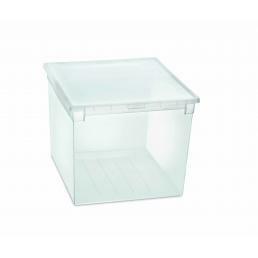 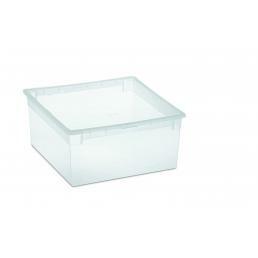 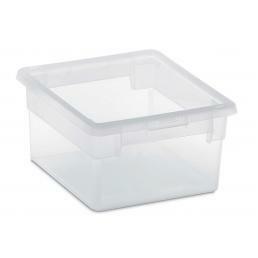 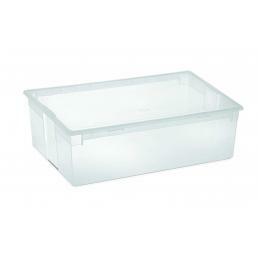 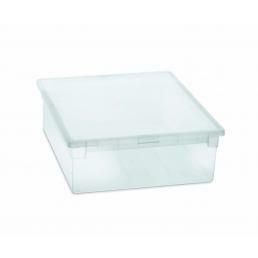 There are large closet boxes ideal for storing blankets and duvets at the end of the season or medium-sized for storing shirts and sweaters; containers for objects without lids, suitable for storing various types of utensils to keep at hand; transparent plastic bins to keep long spare parts in your workshop; or multi-purpose containers with colored lid, to subdivide according to the type your tools and your equipment and find everything easily. 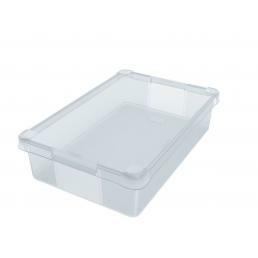 Every plastic box in our online store exceeds rigid resistance tests before being put on the market: should you receive a damaged product, do not hesitate to contact us at [email protected] and we will replace it as soon as possible! 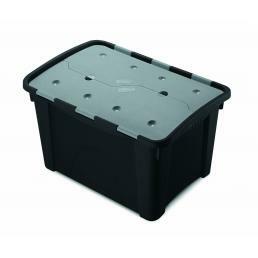 Whatever the space you need to put in order, in the Mister Worker™ catalog you will find the solution that best suits your needs! 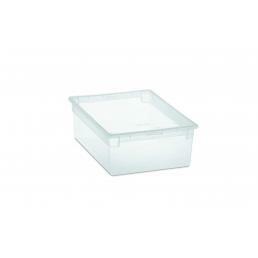 All plastic boxes and multipurpose containers in our online store of professional equipment are made of highly resistant materials, with anti-dust and anti-humidity closures to protect all your tools or objects and keep them tidy and safe.